Ahead of the release of one of the most talked about tennis films, we take a look at the clothes, the nostalgia and one of the biggest rivalries in the world of tennis. The story of some of the greatest tennis players that ever lived took place at a pinnacle era from the late 70’s to the early 80’s, with casual sportswear taking its grip across the nation. As football firms and the early casuals were adopting the style, it was the courts where it really kicked off with the famous Borg vs McEnroe rivalry becoming a talking point for decades to come. The two tennis legends came head to head on numerous occasions from 1978-1981 in some of the most celebrated Grand Slams such as the Wimbledon and US Open finals. These guys were like the Georgie Bests’ of the tennis world, the best at their trades and playboys off the court. The contrast between the two also buzzed up the rivalry like any big sporting event, with McEnroe known for his on court aggression and temper whilst Borg had a more laid back demeanour. Rivalry aside, these guys were the pin up boys for 80s casual sportswear from Sergio Tacchini to Fila, with a new growing movement across the terraces taking note and adopting the sportswear look. After 14 matches in total, it is the Borg v McEnroe Wimbledon Final in 1980 that is still considered one of the all time greats in tennis history. The soon to be released film ‘Borg vs McEnroe’ follows the story of the two tennis greats and their pursuit of Wimbledon glory. Directed by Janus Metz Pedersen the film stars Sverrir Gudnason (Björn Borg) and Shia LaBeouf (John McEnroe) looking at their ferocious training routines and the lead up to the tournament itself, on and off the court. 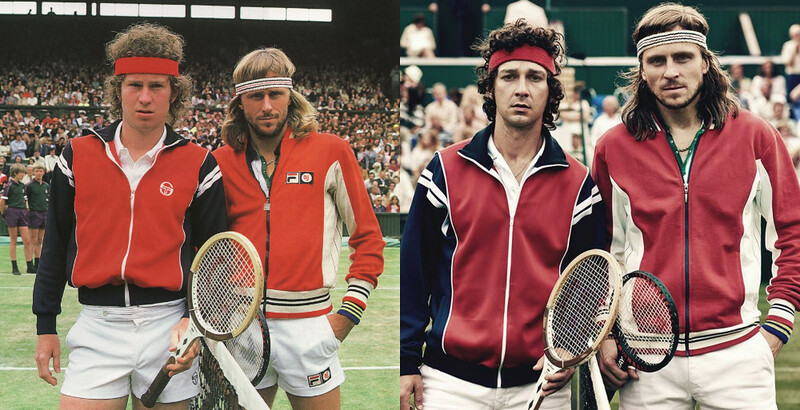 Above: John McEnroe and Björn Borg (left), Shia LaBeouf and Sverrir Gudnason (right). However, there is one thing you might be wondering, where is the Fila and Sergio in the film? Well it looks like its a case the film used unbranded sportswear for the wardrobe as the rivalry claims some of the finest casual sportswear to ever set foot on the planet. 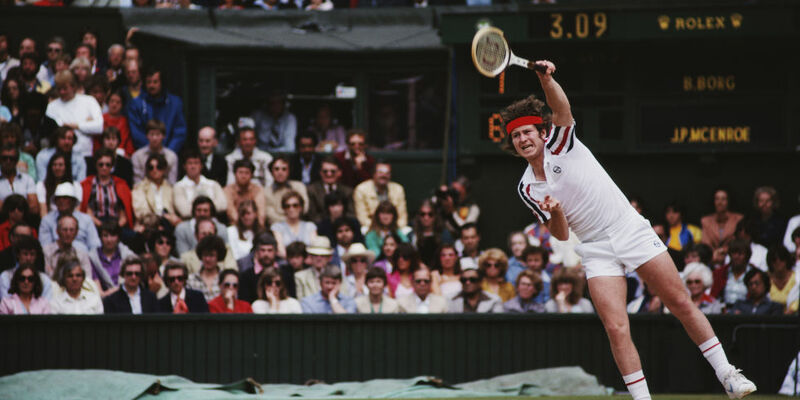 The famous Fila MK1 Settanta worn by Borg and the Sergio Tachini Ghibli tracktop worn by McEnroe have more tennis heritage than anything else ever made. Not to mention the Fila MK1 Settanta polo shirt, the Fila Mk2 Settanta shorts and of course the legendary Diadora Borg Elite trainers. 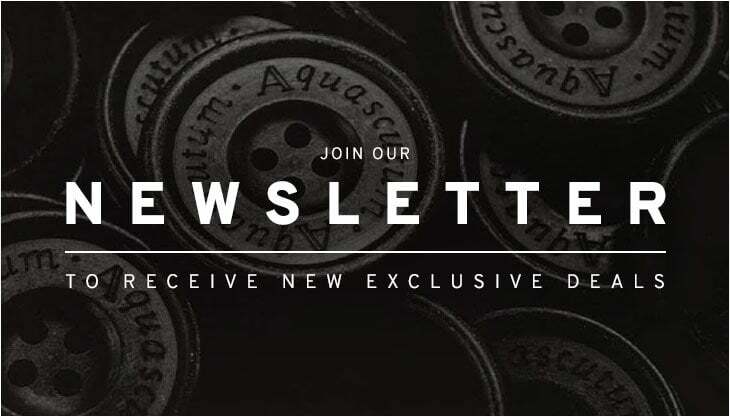 The era marked a movement of new and colourful apparel which has since become some of the most collectable and desirable sportswear in the world. The Borg vs McEnroe film will be releasing in cinemas nationwide from 22nd September 2017. In the meantime why don’t you check out our range of classic tennis sportswear and tracktops at 80scasualclassics.co.uk from the nostalgic tennis era.